neytiri… all bare in the movie. lol. what to do with exactly 2 hours and 43 minutes? now we start talking about the thing that led to my conversion. fact; i love reading. i love it more than maths. more than biology. more than watching the telly. and probably more than history (or probably not). i love novels, short stories, and whatever with words on it. ok i’m exaggerating, but you get the idea. more than usually, i’ll get my stash at mph, ever since the early days of my voracious reading. probably because i don’t have other options (i hate popular; i only buy reference/exercise books there) when i was staying in penang then. and of course, perlis was no better at this. i went out with firdaus last thursday, and during the outing i went to kinokuniya for a short time as my friend wanted to buy a birthday card, and inevitably (i love this word) bought a book; kane and abel – jeffrey archer. it was nothing much as i hadn’t spent so much time in the store. well, yesterday i had almost 3 hours to kill, and what better thing to do – swim in the sea of books at kino! what an experience. i love the nonchalant ambiance, compared to the more ‘formal feel’ of mph. i discovered it had two levels, and the upper level had a coffee kiosk! the shop (or book gallery, as supposed by kino) had full glass walls overlooking the klcc park, so you can actually enjoy the dancing fountain, while sipping your warm mocha with a nice, engaging novel in your hand! so cool, right? another interesting point to add, the kino had this touchscreen computer in almost every corners of their premise, that you can search up a book that you want, and you can frickin’ PRINT the map of where the book is located. like, how tech-savvier a bookstore could get? so for almost three (short!) 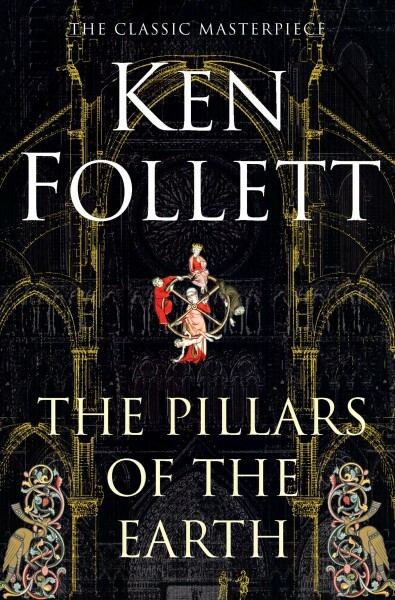 hours, i sat, read, watch people, eavesdrop, and (inevitably, again) bought another book; the pillars of the earth – ken follett. and i officially converted, from mph to kino. i will definitely come back. often. i can live there. haha. anyways, post avatar 3d, my dad said the movie was awesome, with pandora and everything, except for the eye strain and dizziness from the 3d.